Turkey is currently host to more than three million refugees, almost half of whom are children. 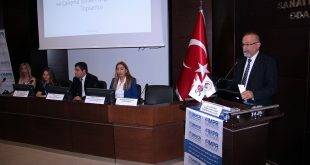 Education for school-age children is a key challenge, with 500,000 children enrolled in formal education across the country (in Turkish schools and Temporary Education Centres), while an estimated 370,000 remain out of school. Turkey has made progress in reducing the out-of-school children rate from 60 per cent in December 2015 to 42 per cent in December 2016. Despite intense efforts in scaling up the provision of education, the accessing to all forms of education still a key challenge for refugee families. Covering these needs, UNICEF and IMPR have launched the first and second phase of a large-scale education outreach campaign in 8 provinces (Ankara, Istanbul, Izmir, Sanliurfa, Gaziantep, Kilis, Mersin and Adana) to promote and monitor educational opportunities available to refugee children in Turkey, targeting a total of 15 provinces by end 2017. 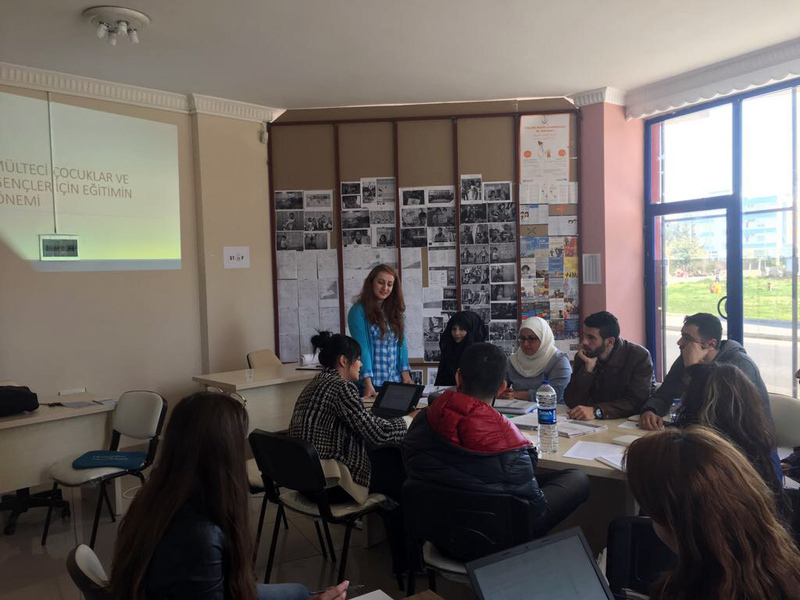 As part of IMPR’s education outreach program, field teams continues receiving specialized training sessions on accessing education for refugees in Turkey. 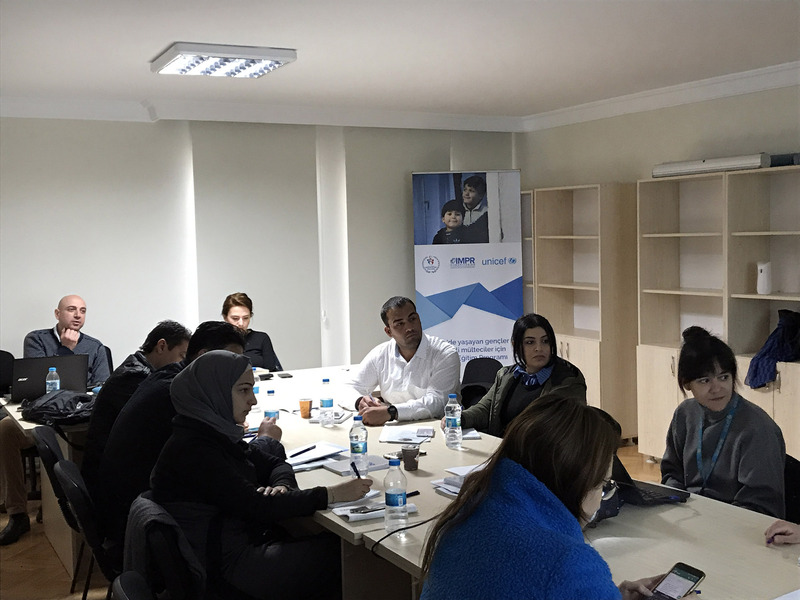 On March and April, outreach teams located in Mersin, Adana, Gaziantep, Kilis, Ankara have received interactive training sessions on all forms of education opportunities including non-formal, informal and formal. 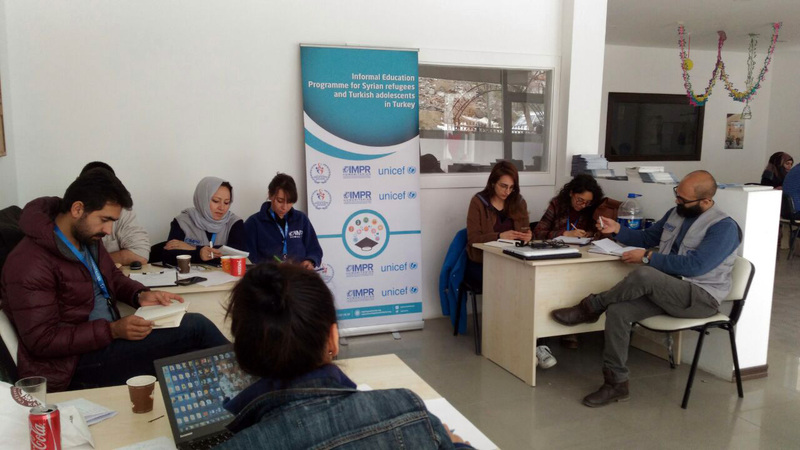 During the sessions provided by UNICEF Turkey, nearly 30 IMPR’s education outreach staffs also have been informed on the UNICEF’s Conditional Cash Transfer Program for Education (CCTE), which aims to provide bimonthly cash-transfers as of May 2017 to vulnerable refugee families whose children regularly attend school. In addition, IMPR Call Center staffs also participated same training session as part of holistic approach on intervention of education needs to increase knowledge among refugees for ensuring sustainable future for refugee children and preventing them to be a lost-generation.